We found that in the past 6 years people that fit a auto transmission by themselves sometimes damage the internal parts of the torque converter and the auto transmission oil pump housing. They are not inserting the torque converter correctly onto the automatic gearbox shaft. 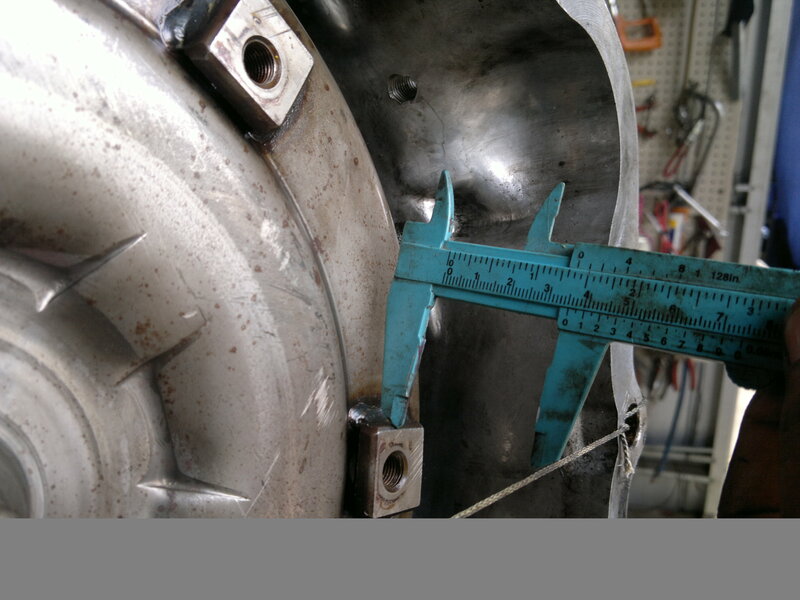 There should be 35mm between the the bell housing surface and the torque converter mounting bolt surface (Refer to photos). If there is less then the oil pump housing WILL be damaged.